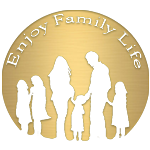 Sitemap – Enjoy Family Life! 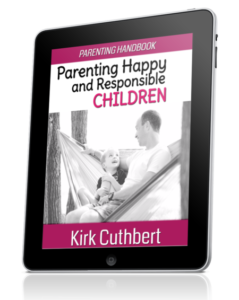 Parenting Happy and Responsible Children - the parenting guide book that every parent should read. Read this PDF document on your computer, table or smartphone.